The official MIUI 10 update based on Android Pie is rolling out now to the Pocophone F1. Owners can manually sideload the update if they don’t want to wait for the OTA. 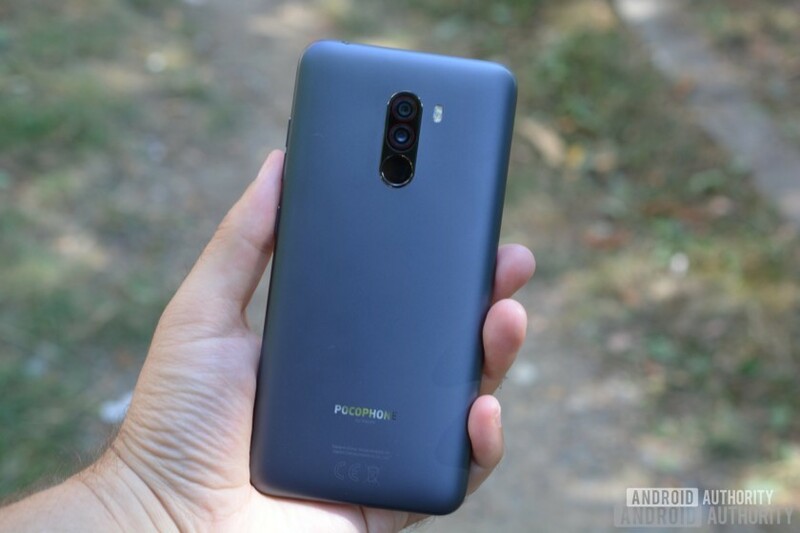 The Pocophone F1 turned a lot of heads when it was released thanks to its premium specs and low price tag. Now, the Xiaomi-made handset is receiving an upgrade to MIUI 10 based on Android Pie well ahead of other flagship smartphones. Pocophone first started beta testing the Android Pie update just last month, letting users sideload the firmware for themselves to try out. Not even a month later and Pocophone has already begun rolling out a stable version of the MIUI upgrade. According to Android Police, the changelog states that the Pocophone F1’s MIUI 10 update includes Android Pie, Google Lens functionality within the camera app, Android Auto fixes, and microphone bug fixes. Additionally, the update comes with the November security patch. If you aren’t seeing the OTA update just yet and don’t want to wait, you can sideload the new firmware. Thanks to a post on Reddit, we have the direct download link which you can find below. Once you have it, move the file into the phone’s downloaded_rom folder and start the manual update process from the Pocophone F1’s system update settings. After you install the Android Pie upgrade on your Pocophone F1, make sure to let us know what you think of the update in the comment section below!